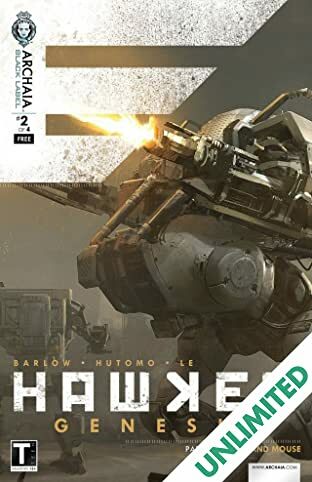 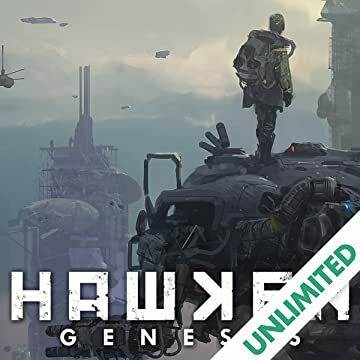 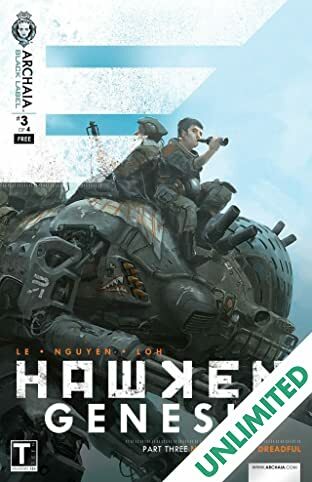 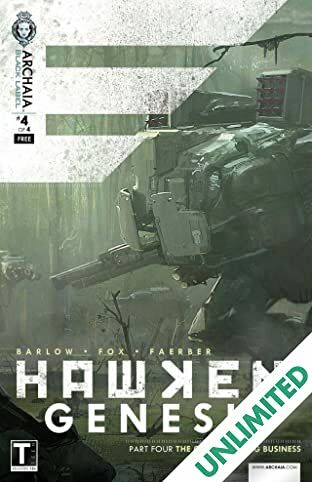 Arriving March 2013 as a full-length original graphic novel from Archaia Entertainment, HAWKEN: GENESIS will establish and explore the exciting world of Illal, the planet on which the Hawken video game takes place. 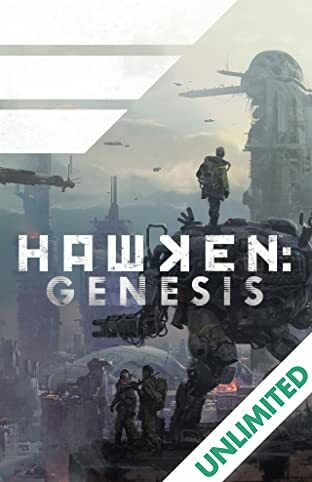 Developed alongside the game's Creative Director and lead conceptual designer, Khang Le (*Project Offset*, *Flight*) of Adhesive Games, HAWKEN: GENESIS will feature work from some of the top conceptual artists, comic illustrators, and painters in the industry, serving as both prequel and sourcebook to the epic warfare players will experience firsthand in the game. 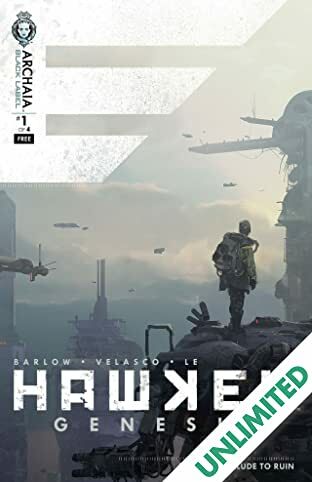 Readers of this OGN will be exposed to the vast mythology behind this visually stunning, post-apocalyptic world and the pivotal few individuals who determined its fate.